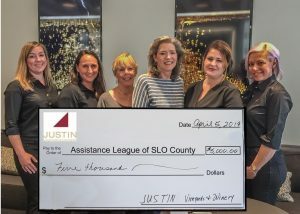 Assistance League of San Luis Obispo County has received a $5,000 grant award from the JUSTIN Vineyard and Winery’s Community Grant Program to support its Operation School Bell program during the next school year, 2019-20. 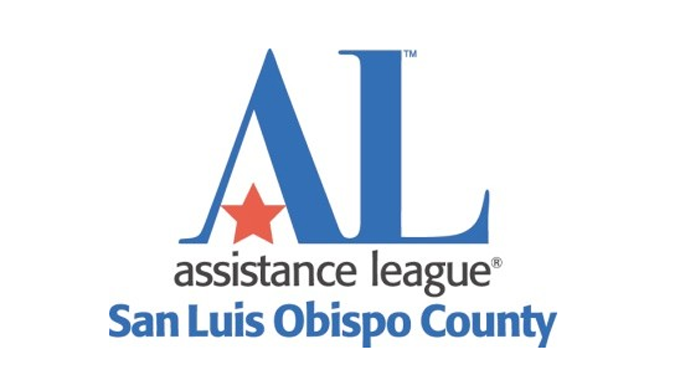 Assistance League is an all-volunteer, nonprofit organization with no paid staff dedicated to fostering academic success by boosting self-esteem and improving the lives of students in our County. 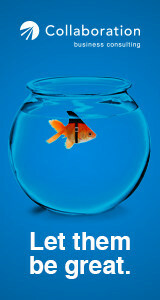 To date, Assistance League has provided new school clothing to more than 28,000 students throughout its 24-year history. To learn more about Assistance League, please visit alslocounty.org.